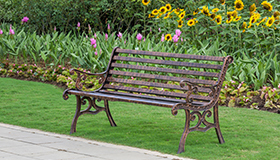 Step outside the box, with distinctive designs and custom details that add charm and character to your home and lifestyle. We are bringing back old world architecture and craftsmanship lost in many new homes. 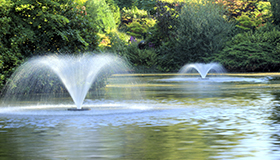 We’ve taken the experience and insights gained from working with our outstanding builders to create the perfect ideal – quality homes in an exceptional neighborhood. Our homes take on an artistic approach; blending the most current advances in residential construction technology with remarkable architecture. 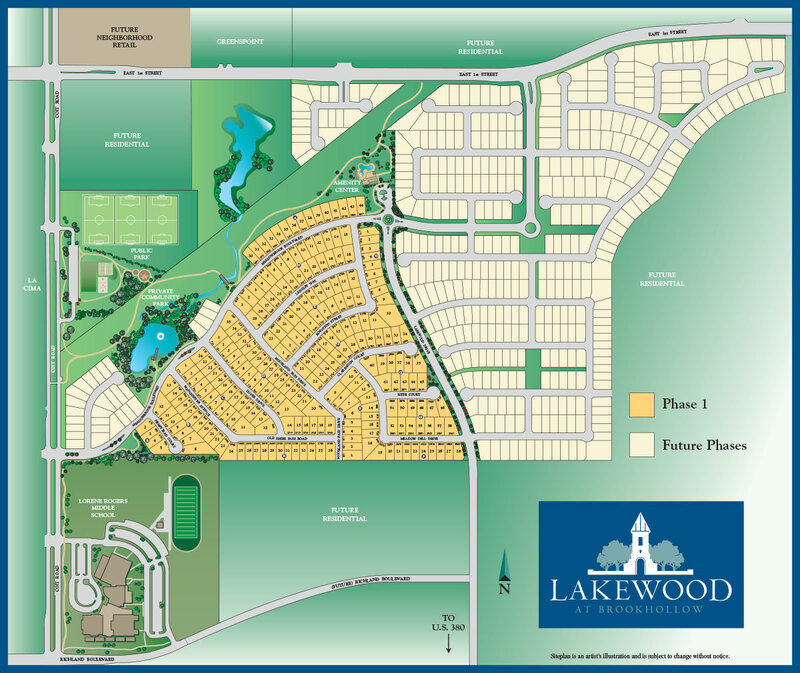 Residents of Lakewood at Brookhollow can enjoy numerous amenities within the community, including a clubhouse, resort-style pool, on-site cardio room, public park with future practice fields and miles of walking trails connecting to the Town of Prosper’s master trail system. Imagine having both privacy and connectivity. 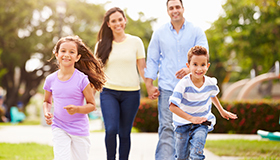 It’s a perfect place for homeowners looking for a community-centered neighborhood to raise their families. 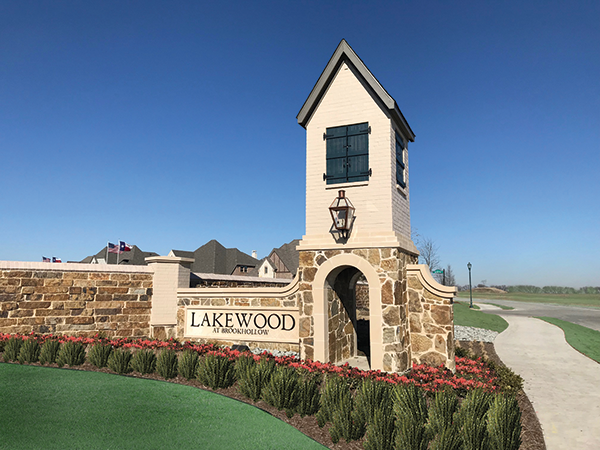 At Lakewood at Brookhollow we believe that whether you’re in search of your first North Texas home, your ideal move up home or your retirement home, you deserve the best built home in a traditional environment, it’s our honor to create an authentic community to surround you. Illustrations are artist renditions and subject to change.